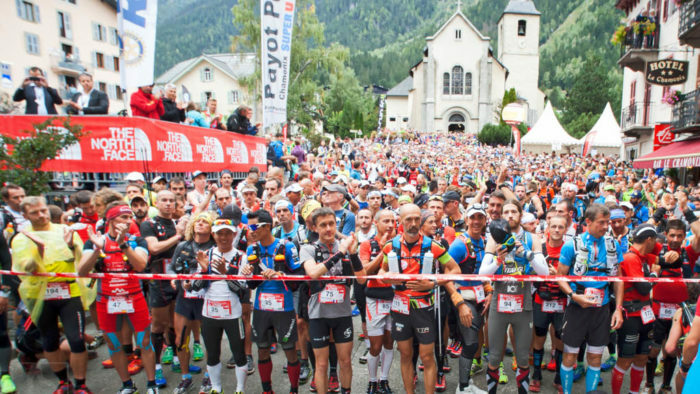 Every year the UTMB line-up seems to get better and better. 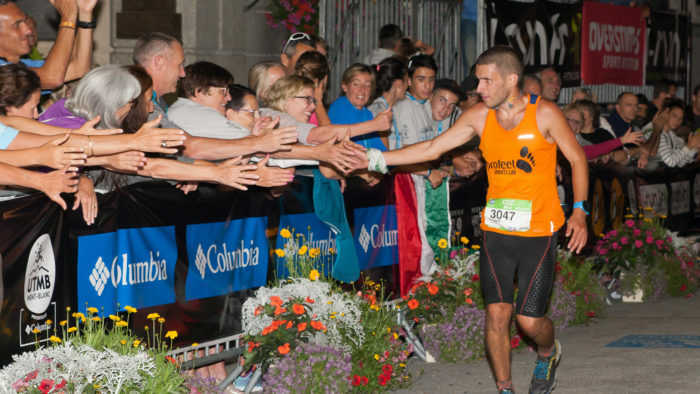 Over the years we’ve seen some incredible runners from all around the world coming to Chamonix and giving their all. We’ve had races where one runner has dominated, we’ve had races which were really close and we’ve had races run more like a marathon than a hundred miler. It never fails to be an exciting event, but it’s only been going since 2003 so we thought ‘who would be in our fantasy UTMB team if you could have any runner from any era?’ We asked some contributors and fans of the race what they thought. Coming from a fell running background (Natalie has been English and British fell running champion) I wasn’t that surprised when she went for Billy Bland on her fantasy UTMB team. Billy Bland is quite possibly the best fell runner of all time, still holding some course records he set almost 40 years ago. Famously his Bob Graham Round record stood for 36 years until it was beaten by Kilian Jornet this year, so it’s fitting that Natalie also picks Kilian for her fantasy team. As a three time winner of the race and on recent form he has to be a strong contender any year. Natalie also goes for Lizzy Hawker, five time winner of the race, who dominated for a number of years and continues to inspire many women. She also picks Mimmi Kotka, who’s taking on the UTMB for the first time this year, having won the TDS last year and the CCC the year before. Mimmi is surely one of the most exciting runners to watch in this year’s race. Natalie is taking on the TDS and is supported by Odlo. 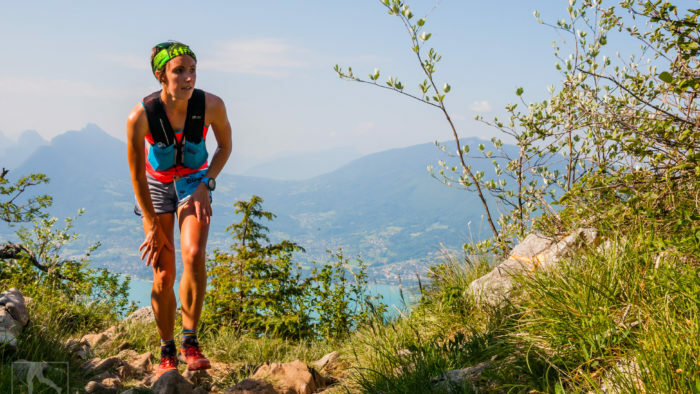 She coaches athletes and runs a trail running camp in Chamonix with her partner, Robbie Britton. I’d go for Double Bob Graham and Double Ramsay Round legend Nicky Spinks (I don’t think I’ve met an ultra runner as mentally tough as Nicky, so a guaranteed finish whatever the conditions), Kilian Walmsley (a new runner on the UTMB block, watch out for him!) and a curve ball….. how about Jakob Ingebrigtsen? 17 years old and seems to win everything else he turns his hand to… who says he can’t run 100+ miles as well?! 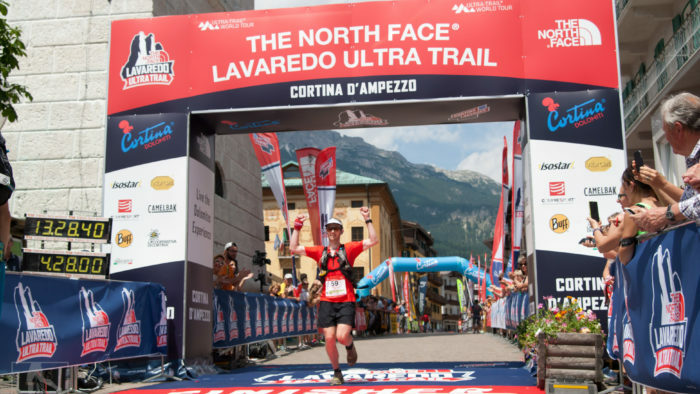 Lee Procter works for inov-8, who will have a stand at UTMB and are organising a UTMB Test Run with athletes Nicky Spinks & Damian Hall (from Snell Sports on Wednesday August 29th at 5pm, register HERE). “Somebody may beat me, but they are going to have to bleed to do it.” Now that’s the attitude of someone who will put it all on the line…or just something an American would say (full disclosure, I am American). For that reason, Steve Prefontaine (Pre!) is my top choice. A life cut short in his prime, but a talent that we can only imagine if ultrarunning was a thing in the 70’s. Plus he was rocking the hipster moustache before it was even cool. Keeping with the classics, Ann Trason would be my top pick for the women. Fourteen Western States wins and the infamous Leadville 100 battles make me think she could handle a little circle around Mont Blanc in style. Today’s ultra version of Pre, Zach Miller, would be a great addition. I love the front-running “give it your all” style he exudes. It would complement Pre well, and he could provide the perfect balance to the polar attitudes of Pre and Kilian. Oh yeah, do I even need to mention Kilian is on my team? I’m sure Emelie Forsberg would like to join her boyfriend, so I guess I’ll let her on my team too. But really, I can’t wait to see what she could do at the 100 mile-ish distance. So much potential there. I must throw in two marathoners: Eliud Kipchoge and Emil Zátopek. We know Kipchoge is fast and unbeatable in the marathon, so I hope this would bode well for him on the trails. Besides, when it really hurts he’d just put on the smile and dig deep. And Zátopek can just decide at the last minute to run and probably still win…just like marathon debut at the ’52 Olympics. Lastly, I would choose Anna Frost (Frosty). I already have one multi-winner of the Hardrock 100 (Kilian) and my team could use another. 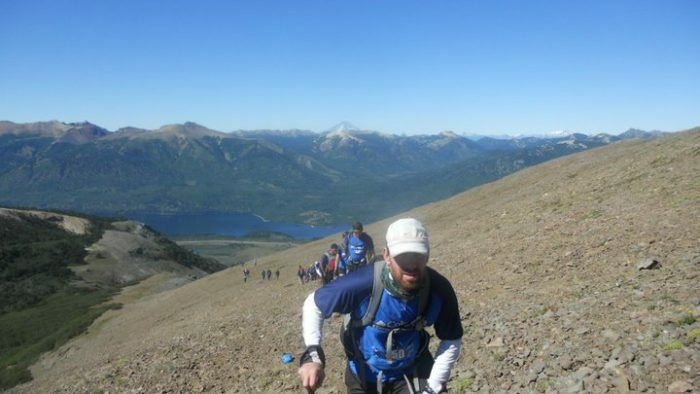 Matt is a former non-competitive runner from the USA. Yes, they have those in America. He thought he was fast so he has been in most start line photos pretending like he can win. He has since moved to the UK, found fell running and realized he is even slower than he previously thought. One day he hopes to be the age group winner of…any race. Firstly I’d love to see the likes of Jeff Norman, Kenny Stuart, Billy Bland and Joss Naylor have a UTMB race in their prime. 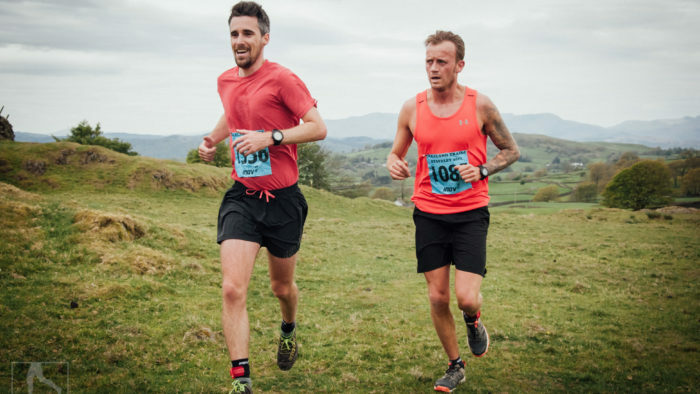 We all rave over the speed of some of the US runners getting into ultra but Jeff and Kenny had even quicker road speed and were awesome on the fells. 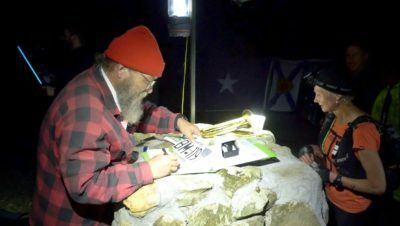 The the other is the old school polar explorers. The likes of Captain Scott, Sir Ernest Shackleton, Roald Amundsen, Dr. Edward Wilson, Tom Crean. 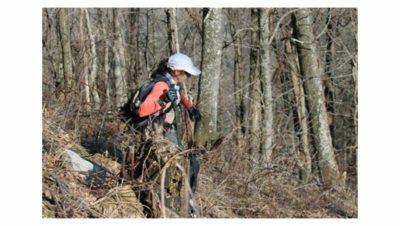 These guys suffered like no ultra runner would ever understand. 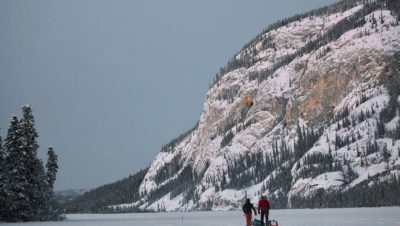 They might not have the fitness and trail skills, but the willpower alone would be interesting to watch in action. Robbie finished 6th in the new MCC race this year. He’s supported by Odlo, TomTom, Precision Hydration and Profeet. I’d go for this year’s line-up (the men’s race includes 2017’s Western States, TDS and TDG winners, plus the winner of the last three Trail World Championships – it’s no weaker than last year’s), plus Lizzy Hawker, Ann Trason, Emil Zátopek, Mo Farah, Arnold Schwarzenegger circa Predator and Roy Keane. Damian is running the UTMB again this year, having finished 12th in 2017 and 19th in 2016. He’s an ambassador for inov-8.